Welcome to Fremont’s new 55+ active adult home community, Enclave, located within Mission Falls, a master-planned neighborhood. Offering townhome-style condos, penthouses and single-family homes with plenty of flexibility and options to customize, there’s a home design to meet the needs, desires and budget of nearly every homebuyer. 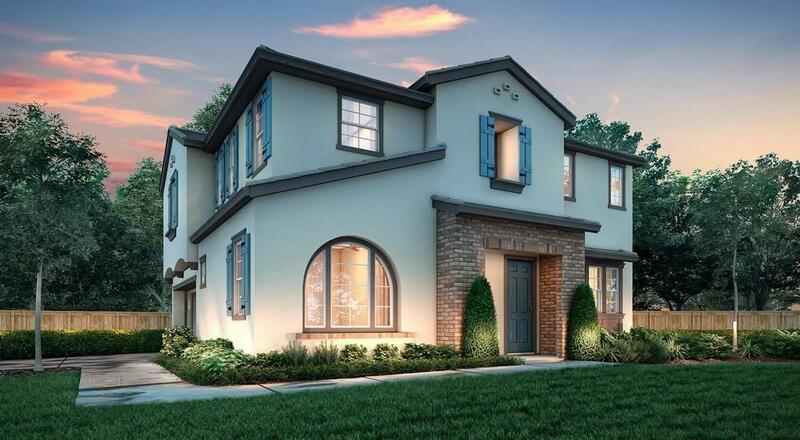 Three two-story, single-family plans range from 2,029-2,260 square feet with luxurious first-floor owner’s suites and great options for outdoor living, including a covered patio and porch (per plan). Three townhome-style condominium plans feature three stories of thoughtfully planned living space, ranging from 2,033-2,154 square feet. Three townhome-style condominium plans with a Penthouse level from the Sierra collection present inviting layouts and impressive home designs with up to 1,987 square feet. Optional elevators in townhomes and penthouses provide extra accessibility and comfort for residents. Enjoy a public community center, convenience to BART and commute routes, and life’s necessities nearby…it’s all here at Enclave. Be sure to join our interest list to stay updated on announcements and key dates so that you can be among the first to choose your home at this exciting new community.